Two dead after gastro outbreak at a Queensland aged-care facility. Two residents of a Queensland aged care facility have died following a gastro outbreak hitting Australia’s east coast. 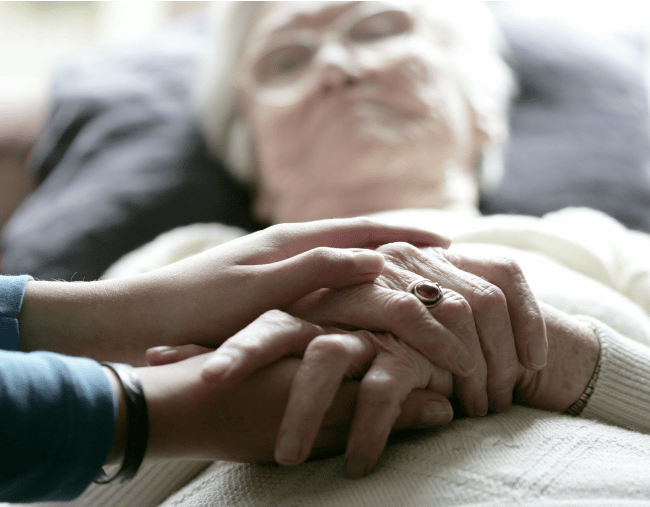 Queensland Health confirmed the deaths “of two frail residents”, however a spokeswoman for the Regis aged care facility said while one of the patients had gastro, it wasn’t clear whether the second patient had also been suffering from the bug. The spokeswoman said there’s currently an “episode of gastroenteritis” at the facility, which has been around since late July. During this time there has been two deaths at the facility. “In neither case did the doctor report gastro as being the cause of death,” the spokeswoman said. “Our immediate priority is for the safety and wellbeing of our residents, residents’ families, our staff on-site and the community.